If you are trying to reduce the amount of sugar and/or artificial foods in your diet, you might want to consider choosing SweetMonk as a satisfying alternative. What is Monkfruit? Monk Fruit is a small round fruit native to Southern China and Northern Thailand. It's traditional name is "luo han guo". Luo han translates to "monk" and guo is "fruit" in Chinese. Thought to be named after the Buddhist monks who first cultivated the fruit some 800 years ago. It has been used for centuries in these countries to treat diabetes, digestion issues and obesity. 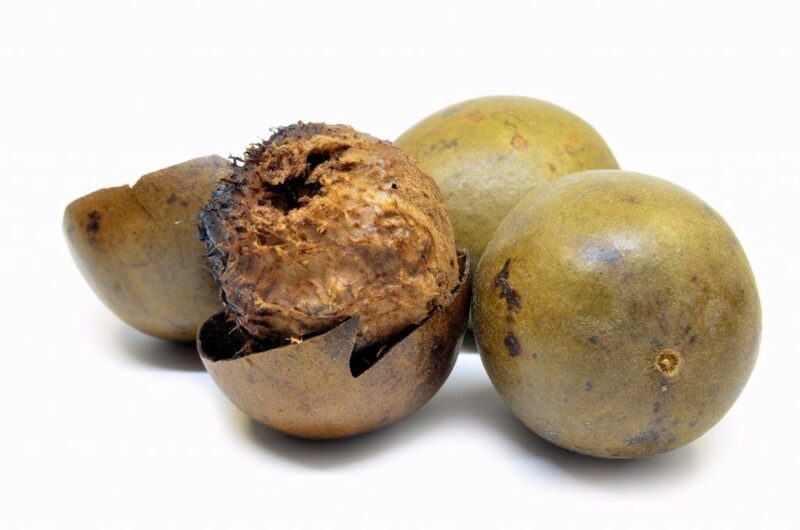 Monk fruit is not sweet due to natural sugars like most fruits. It contains powerful antioxidants called "mogrosides", which are metabolized differently by the body than natural sugars. That’s why, despite their very sweet taste, these fruits contain no calories and have no effect on blood sugar. 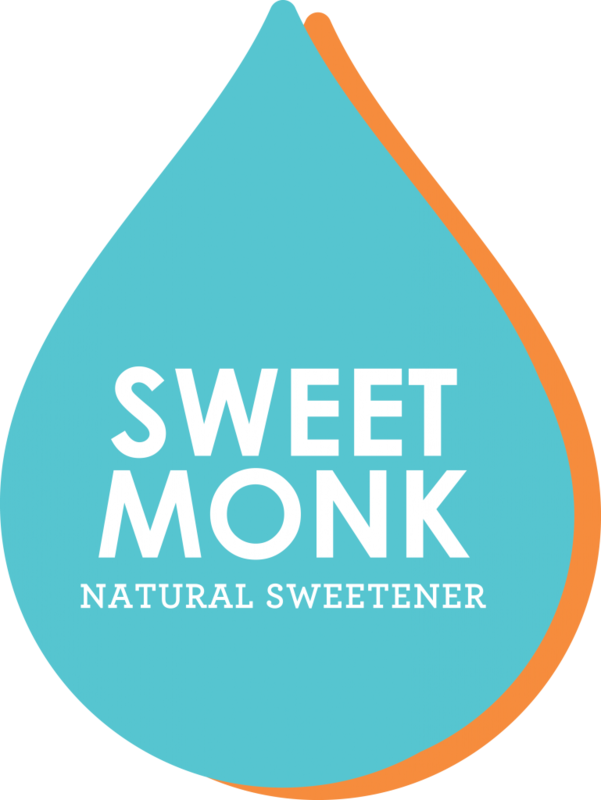 Sweetmonk is a sweetener made from pure monk fruit extract. It is created by removing the seeds and skin of the fruit and using a hot water extracting method to extract the mogrosides. They contain no sugar/fructose/glucose but are up to 200 times sweeter than sugar. How does monk fruit sweetener compare to other natural sweeteners? Monk fruit has some similarities to other natural sweeteners but also some key differences. Monk fruit and stevia both come from natural sources, monk fruit from a fruit and stevia from a leaf. The main difference is in the aftertaste, many people cannot tolerate the aftertaste of stevia but find monk fruit does not have an aftertaste. Sugar alcohols ex: xylitol & erythritol are not always calorie free and some have an impact on glycemic index and are not always digested well. Agave is also becoming more popular as a sugar alternative. However, it contains sugar and calories and due to the high amount of fructose it contains it can cause digestion issues and bloating for some people. Sweetmonk offers an all natural, zero calorie and delicious way to sweeten food and beverages. The extract is 200 times sweeter than sugar and also contains antioxidants! It has no impact on blood glucose levels which makes it a great option for diabetics. What more could you ask for? Because monk fruit is so sweet, just a little is needed so sweeten your favourite foods and beverages. Try it in: coffee, tea, plain yogurt, smoothies, protein shakes, oatmeal and homemade popsicles. SweetMonk is vegan, kosher and gluten free.